Jeff is a graduate of Birmingham School of Law. Prior to forming Brunson Barnett & Sherrer, Jeff practiced for over 17 years in Oneonta, Alabama in the office originally established in 1962 by his father, Waymon Sherrer. Jeff has represented Blount County for over 15 years and is currently handling cases involving family law, real estate, probate and estate matters and general litigation as well as focusing on his duties as County Attorney for Blount County. Jeff and his wife Holly have two boys, Jake and Gray. 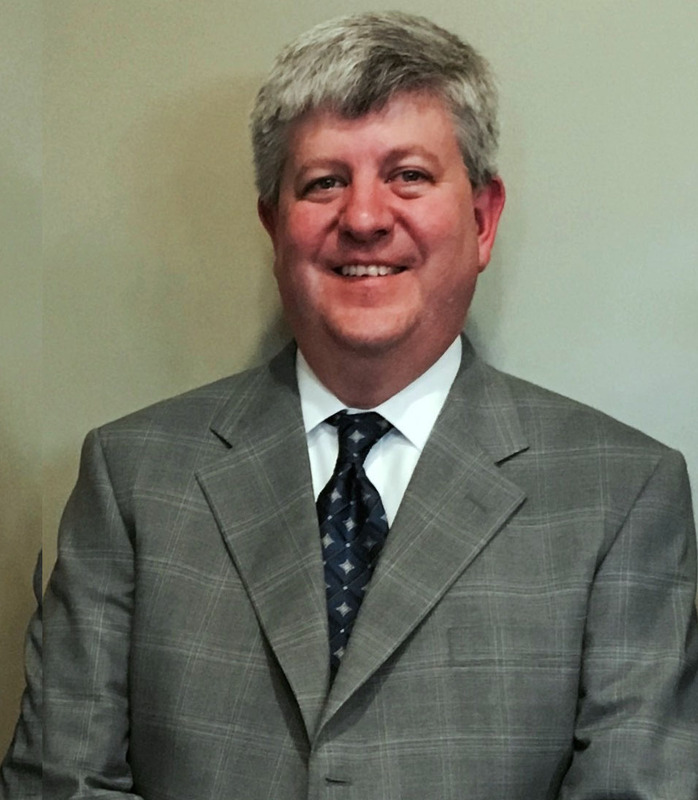 Jeff has represented Blount County for over 15 years and is currently handling cases involving family law, real estate, probate and estate matters and general litigation as well as focusing on his duties as County Attorney for Blount County.